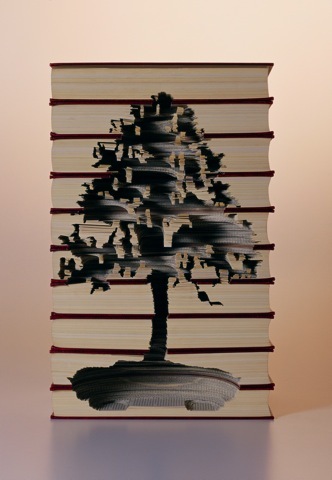 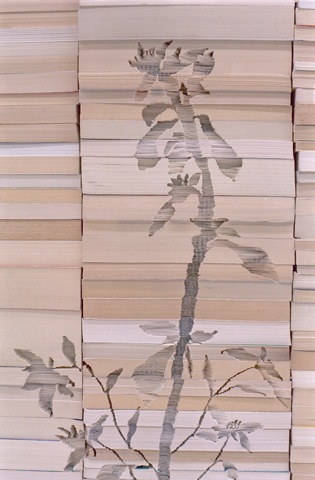 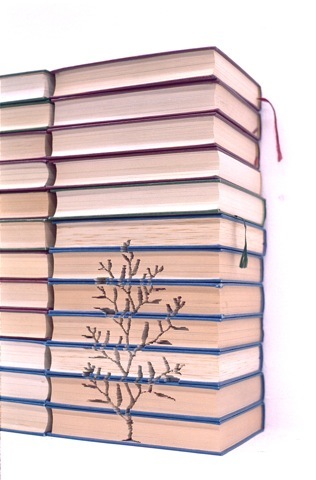 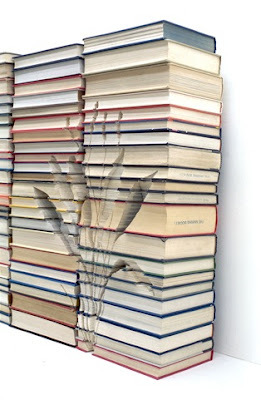 We have seen quite a few works of art using books as medium, but Kylie Stillman's work is quite distinctive. 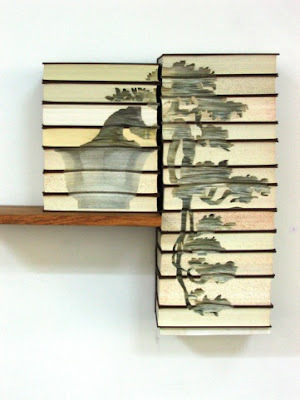 She uses books as if it was a block of marble, but she engraves rather than sculpts. 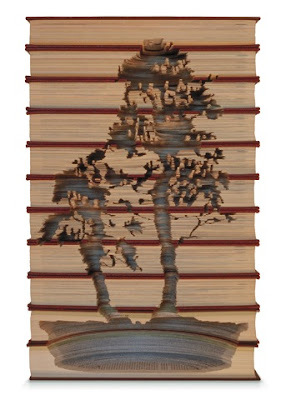 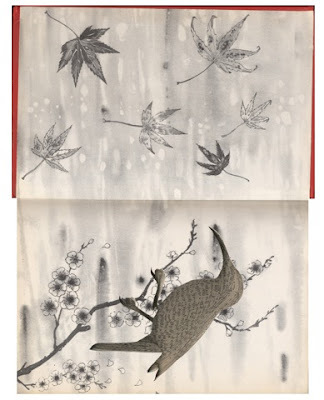 Her work involves the handcrafted removal of pages of books to make a hollow space and creating beautiful works of art. 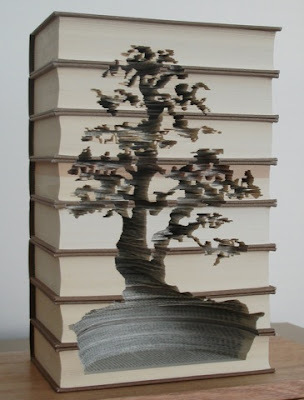 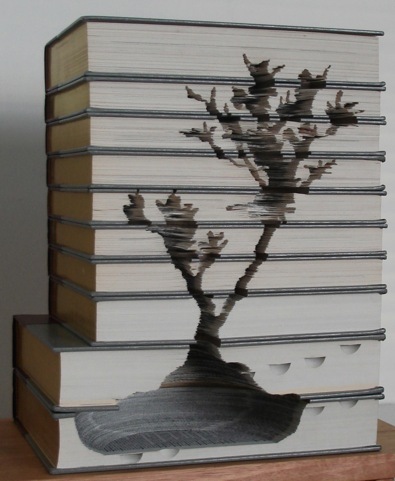 Book Art Series: Part 1, Part 2, Part 3, Part 4, Part 5, Part 6, Part 7, Part 8.